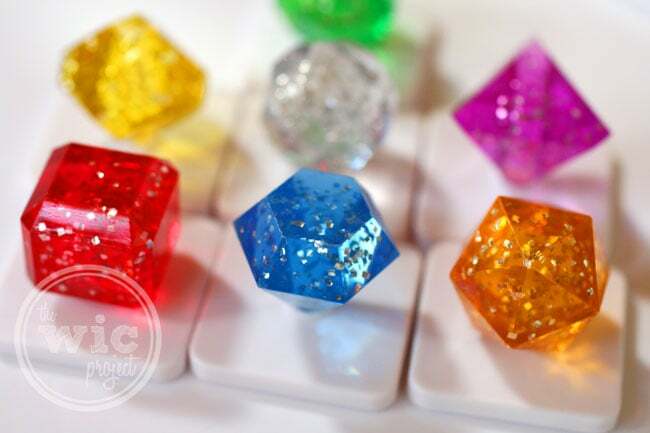 All the gem-matching fun you love with the Bejeweld Board Game. If you haven’t heard of Bejeweled from PopCap you’ve likely heard of at least one of the many games that have spun off the concept Bejeweled (I think) originated. Bejeweled is a computer game that I’ve played for years, where you strategically match 3 or more same-colored gems to earn points. It’s the kind of game that little kids and adults can have fun playing. The kids can just match the colors while the adults can plan their next moves to try and set-up moves to match more gems. Now, the fun that you’ve had playing Bejeweled online can be shared with friends with the new Bejeweled board game from Hasbro. When I first hard about the new Bejeweled board game, I couldn’t wait to see how they would capture the fun of matching gems on a board, as well as how they would make it a multi-player game. 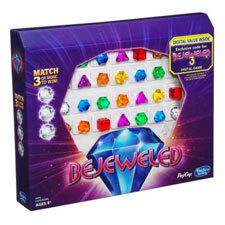 The Bejeweled board game comes with 91 colorful 3-D gems in red, orange, yellow, green, blue, purple, and clear. There are also some sparkly “power” gems that give you bonus coins if you remove them. These sparkly gems earn you extra coins when you clear them! Set-up the board, filling it with the different gems, making sure that there aren’t any matching gems to start with. Then you start taking turns, swapping gems on the board to clear same colored gems. For each match you make, you earn 1-3 coins, depending on the number of gems you remove from the swap. Remember, you can only swap gems that will create a match horizontally or vertically. When you remove the gems, you fill in the gaps by pushing the gems away from you, then add more gems from the bag of extra gems. The first person to get 3 sets of the same colored coins wins. Can you see a gem match? I really like how they converted this popular digital game to the board game format. You still match gems, but adding the competitive element introduces new strategies. Do you match these 3 gems and take the coin, even if it gives the next person a chance to get a 4 gem match? Or do you make a move to blog a potential 5-gem match for the next person? By introducing the coins, it provides the clear goals that are needed to have a “winner.” This is one of those games that the whole family can have fun playing. While this is meant for 2-4 players, ages 8+, I could also see this as a great way to teach younger kids about matching, colors, and early counting. Bejeweled has never shined brighter! With 91 three-dimensional gems, Hasbro’s Bejeweled game brings PopCap’s incredible popular digital game to life. Players will sparkle and shine as they swap gems to create matches of three or more to collect coins and win! One winner will receive a copy of the new Bejeweled board game from Hasbro! I downloaded the app on my android phone. Entered my name and nothing happened. How do I get started? This sounds like afun game, even though I’ve neve played the computer version (guess I’ll have to try that, too!). No I don’t but the board game looks pretty cool, my daughter would love it. I play the Bejeweled game on FB. Love it. I love playing Bejeweled Blitz on Facebook. The board game would be fun to play with my family. Looks like fun. I like the computer game….I think I would like to play the game with my 5 year old! Im not really into computer games, but I always hear about this so I would love to try it in a board game. Yes, I love bejeweled and my daughter really wants the board game! I love bejeweled online…looks like a fun board game!! Thanks! I am addicted to Bejeweled. My new obsession is Bejeweled Mineral but I play back and forth between that and arcade. My husband plays Bejeweled. 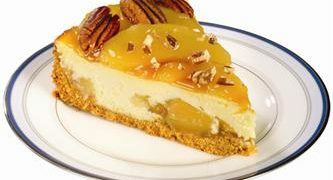 I’d love to win this for him. I play Bejeweled Blitz every day on facebook! no, I have never played this I like how it teaches kids about matching, colors, and counting. I have never played but my son loves it. I would like to play for him! Nice new matching type game. The game looks like a lot of fun and if I win I will play it with my granddaughter. I play it on my phone. have never played it before…looks fun…love the jeweled game pieces! 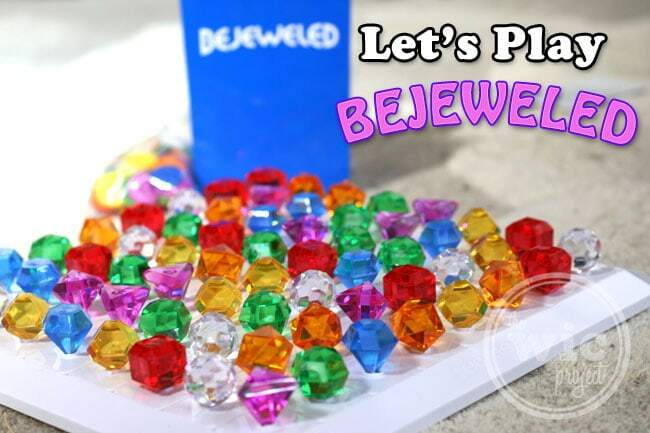 Yes, the whole family plays Bejeweled and we would love to try it as a board game. I play online. It’s so addictive! I love playing bejeweled on facebook. I have played Bejeweled and think this would make a fun board game. I have never played Bejeweled and I like that it would be good for the whole family to play together. I haven’t played it but would love to play with my granddaugters. Thanks. I love the fun bright colors! My daughter would love this game! I have bejewled on my phone. I haven’t played Bejeweled, but my daughter has. She’s seen the board game on TV and has been asking for one. I think she likes the bright colors and pretty shapes. I used to play it all the time on my friend’s phone. I have never played this, but would like to! It looks like fun. I play the online version and I love it but I would be more interested in trying this one. I have never played this, but my daughter loves it. It looks like a fun and pretty game! I play bejeweled online and so does my husband. This game would be so much fun to play. I have the Bejeweled app on my phone and it is addictingly fun. The new Bejeweled Board is sure flashy!!! I have played the game on my phone before – very addicting! I like the computer game. I think this would be great to introduce the game to my grandson. I haven’t played this game before but it looks so pretty!! i like to play bejeweled! I love playing bejeweled on the computer and so do my kids. I do play bejeweled on the computer but have not played the board game but it looks like fun. I LOVE playing Bejeweled! I love that this is a multi player and real life version! 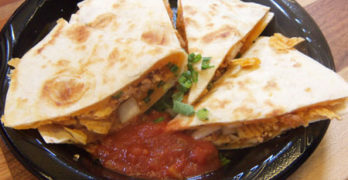 In this case, bigger is better! I used to play long ago. I love the board game look, it’s neat and looks fun! I haven’t played it yet. My son has been asking for this game. I can honestly say I never expected to see this as a board game.